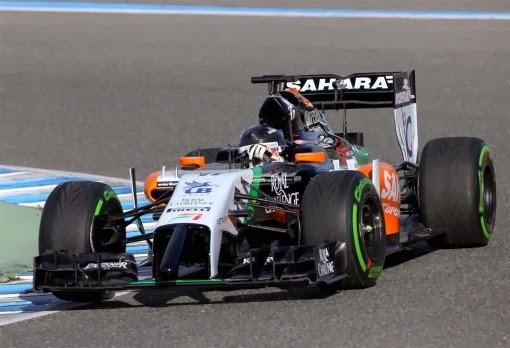 Sahara Force India unveiled its 2014 contender as the VJM07 made its testing debut in Jerez. Sergio Perez will be back in the VJM07 tomorrow. Nico Hülkenberg will drive on Thursday and Daniel Juncadella behind the wheel on Friday.